The mind is an amazing thing. One minute you’re sitting alone or with others, thinking or discussing one thing or the other, and the next thing you know a random, sub-conscious word, thought or optical image diverts your thought processes to what appears on the surface to be an absurdly different topic altogether. It’s a sunny yet relatively “cold” day today in Austin – high of 61F. I’ve placed my seedling tray of tomato plants just behind our all-glass front door, so they will capture the light and warmth of the sun. As I bent over to position them in full sunlight, I felt the morning sun’s warmth refracted through the door and on to my face, neck and arms. The warmth and its soothing sensation, combined a moment later with the pleasured taste of a Starbuck’s Americano, drunk while sitting and looking out on an awakening neighborhood, somehow combined to trigger distant yet still close-at-hand memories. I remember numerous happy childhood days at Kisumu’s Nyanza Club swimming pool, particularly, how good it felt (and feels) climbing out of cold water, then immediately lying face down on a sun-warmed border of the pool. Do you have similar recollections? Can you feel even as you read these words the sun warming your cold body, head to toes? This remembrance somehow linked to and triggered in my mind an idiomatic Venda expression for “I need to go to the toilet,” of which, the relevance to water and sun will soon be evident. As you likely are doing now, I chuckled, yet think about its contextual accuracy. Most Venda people still rely on foot power and foot paths. Distances are quite far, and if you’ve traveled abroad, you know that relieving oneself outdoors seldom conveys any similar degree of uncouthness as it does in the United States. Given Venda’s proximity to the Tropic of Capricorn, imagine that it’s a 39-degree Celsius day. You’re walking along a foot path when morning tea catches up with you. 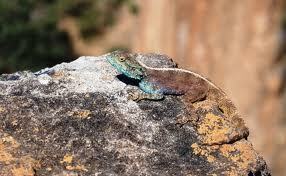 You stop to relieve yourself in the shelter of a rocky and sparsely vegetated hill, and lying just before you is a basking lizard! 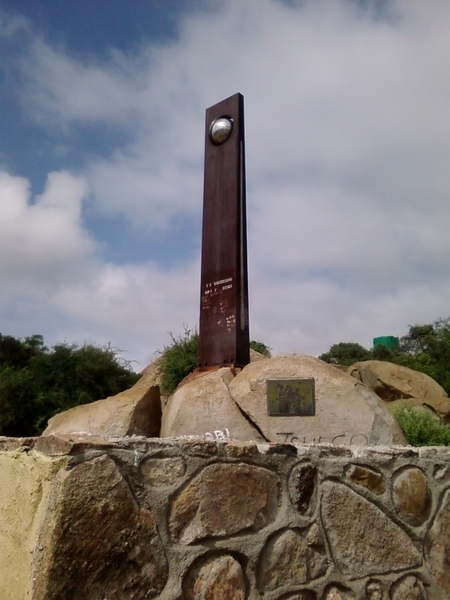 Tropic of Capricorn marker, north of Polokwane, Limpopo. Regrettably, all language lessons were not that painless. 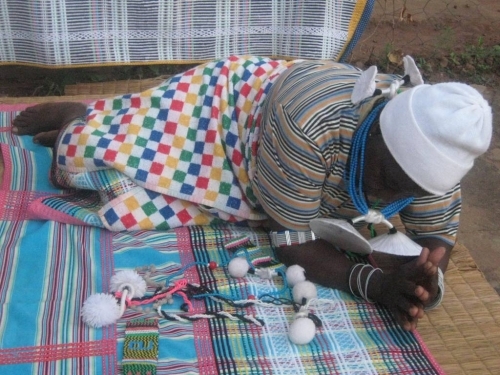 Venda woman displaying most respectful posture in greeting. We each received many strange and smiled looks when we greeted people. My most painful related remembrance is of a woman I gave a lift to. As she entered my bakkie (equivalent to a pick-up truck), I articulated in my most feminine tone and pitch, “Aaa!” She must have been desperate for a ride, because rather than leaping out the window, she chose to remain with this seemingly crazed white taxi driver. My wife’s faux pas was more painful, perhaps. Soon after our arrival in Venda there was a peaceful coup, and our immediate neighbor in Block G, Thohoyandou (=head of the elephant), a general in Venda’s “air force,” Gabriel Ramushwana became president. Rather then relocate from Block G to the substantial presidential compound situated mid-point between Thohoyandou and the white suburb of Sibasa on the hill, he chose to live with and among his people (there’s a lesson in there for all current and want-to-be politicians). 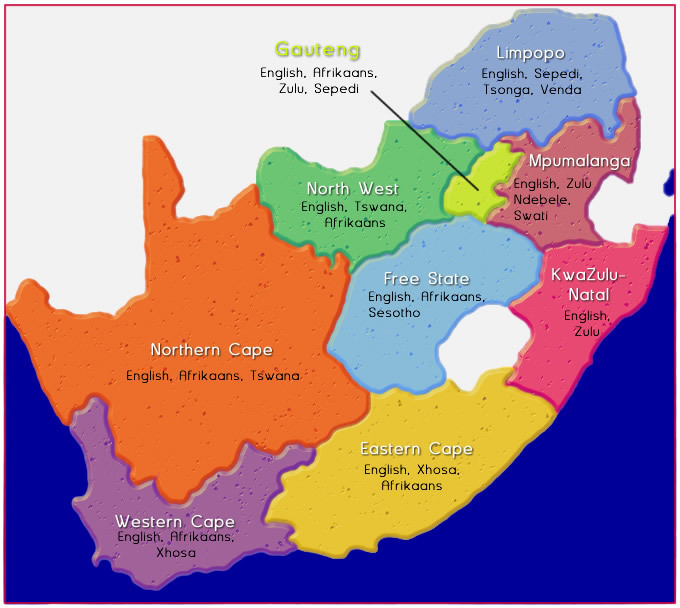 South Africa’s nine provinces and a rough outline of languages spoken in each. Speaking of women and language learning . . . my mind again, as if it operates independently from intentional thought, skipped to a different page of memories. This time a page of memories related to two breast-feeding incidents. 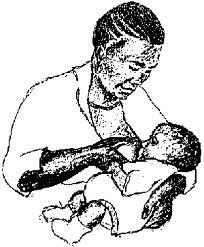 Breasts and breast-feeding are viewed in wholesome (pure) and healthy terms in Venda, as in most parts Africa. Our arrival in Block G, Thohoyandou, Venda in early November, 1989, caused quite a stir, I’m certain. The reason being: South Africa, even its so-called “independent” black homelands, existed within a canopy of legislated segregation or apartheid. It was more scandalous than normal for races to mix. Yet here we were a young, white couple setting up home in what was effectively a new “black housing development.” Within days of arrival, welcoming guests arrived at our front gate, including two pastors of local churches and their wives – one of whom, had recently given birth. A final humorous story related to language and breast-feeding. My wife grew up in the Dominican Republic, and is fluent in Spanish (and German). Inspired by a college professor, she chose – actually, we chose – to raise all five of our children bilingual. 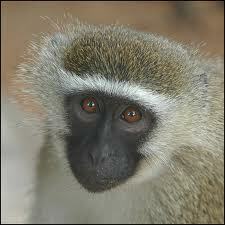 Upon arrival in Venda our eldest, a boy, was a year old. After two years living in Venda and among the Venda people, he had learned a lot, but also “absorbed” a lot – specifically, the reality that many infants and small children received milk from their mothers’ breasts. One evening we invited an elderly American couple over for dinner. They were assisting in the management of a relief project at the time. She, like the pastor’s wife, was quite a buxom woman, and sitting immediately to the right of my son at the dining table, he couldn’t help but notice. Given the sights and cultural experiences he had absorbed to that point, he very innocently verbalized midway through dinner to my wife – fortunately in Spanish – “Does she have milk?” It was obviously a moment of great discomfiture for my wife, but fortunately an anonymously embarrassing moment, which today we remember with great laughter. Meandering minds and their on-the-surface incoherent and dissonant linkages with past memories and associations frequently result in fond and kind remembrances of happier and simpler periods, events and relationships in life, which if we’ll allow them, just might warm up, encourage, what to that point in time or day we might tend to label as struggle, despondency, heartache or melancholy.